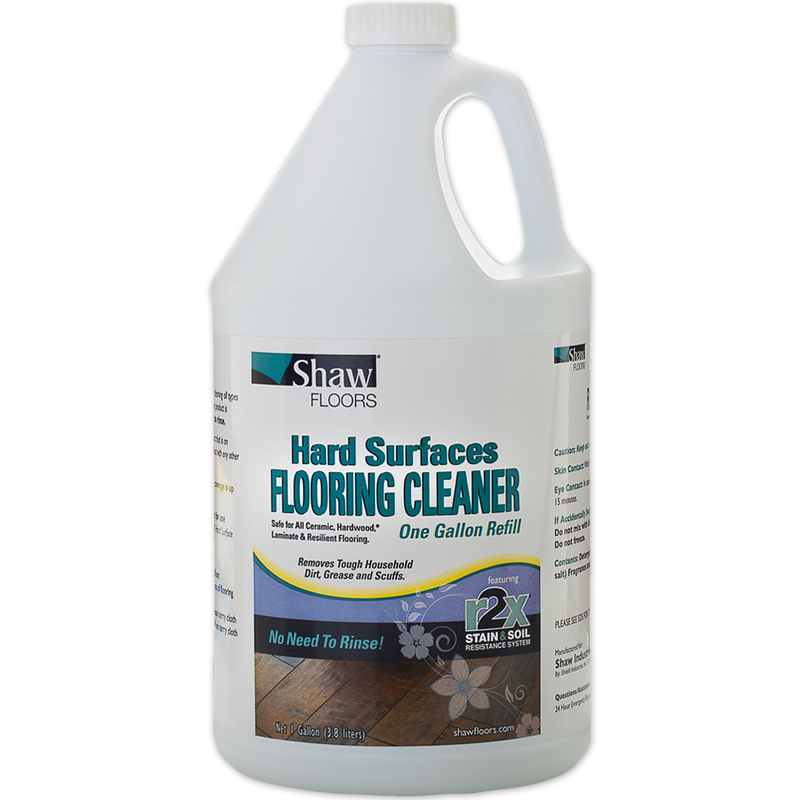 Shaw R2X Hard Surface Floor Cleaner is a top-choice cleaner for all types of hard surface flooring, including hardwoods with polyurethane finish, ceramic, laminate, porcelain tile and vinyl flooring. 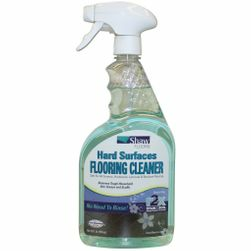 The rinse-free formula thoroughly removes dirt, grease and scuff marks without leaving behind streaks or sticky residue. 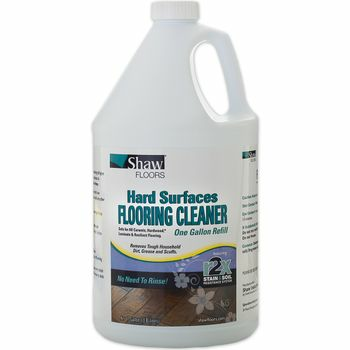 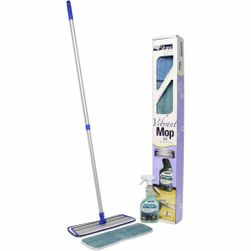 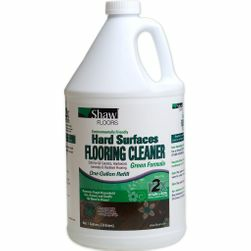 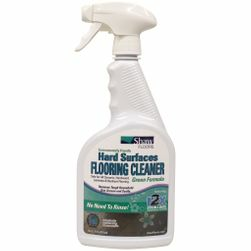 Shaw floor cleaner may be applied using a terry cloth mop following a thorough sweep or vacuum. 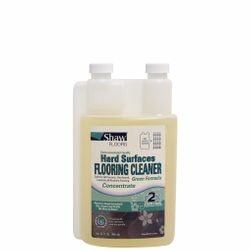 This is a gallon-sized refill of Shaw R2X (R2xHS G01C) which may be used to refill Shaw R2X Hard Surfaces Flooring Cleaner Spray.